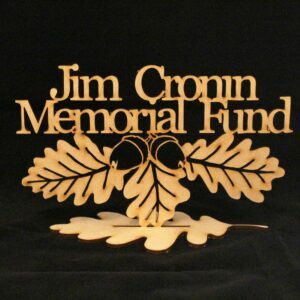 Categories: All Shop Items, Branded Gifts. 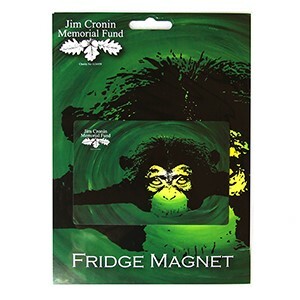 Tags: chimpanzee, Fridge magnet, new products. 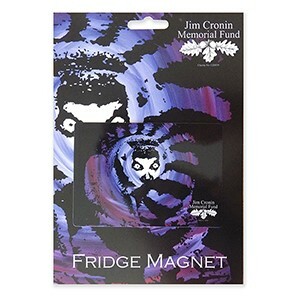 These magnets are part of our new product range, check out the other designs and items for sale!